Do you dislike the pop-up balloon notifications on Windows XP? Are you ever annoyed when you receive prompts to obtain a Microsoft Passport? 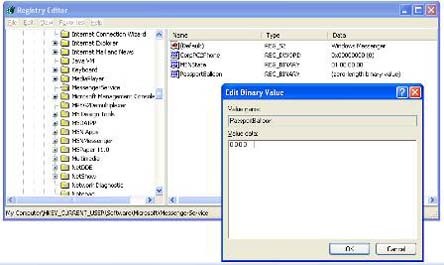 You can use this Windows XP registry tweak to disable those annoying Microsoft Passport balloon reminders. It only takes a few minutes to get rid of those pop-ups for good. To begin, back-up your registry. 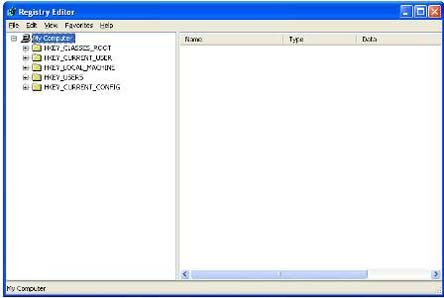 This is always a good idea, as you can revert to your back-up file in case issues arise when editing your registry. Click on Start. Go to Run. 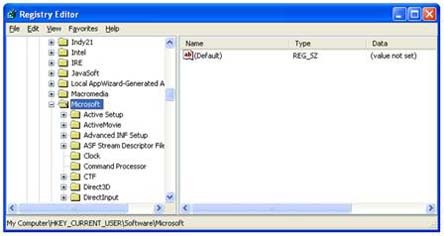 Type in regedit and press enter. Your registry will come up. Look for HKEY_CURRENT_USER on the left hand side of the box. There will be a cross on the left side of the folder. Click the cross to expand the folder. 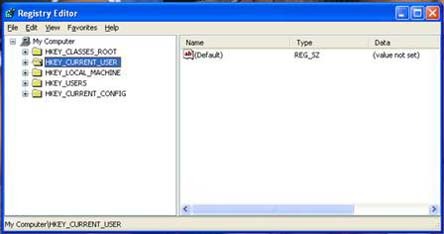 Locate the Software folder. Go to Microsoft. 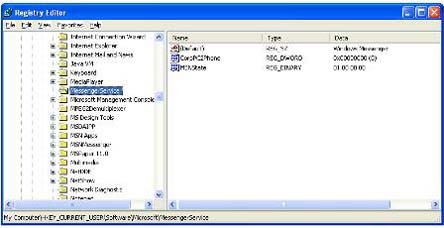 Look for the MessengerService folder. Look at the right hand side of the box. Check to see if you have PassportBalloon. If you do, proceed to Step 6. If you don’t, proceed to Step 5a. Right click on the right hand side of your registry. Rename the value PassportBalloon. You can also opt to right click on the New Value#1 and select Rename to change the folder name. Double click on PassportBalloon. A new box will pop up. 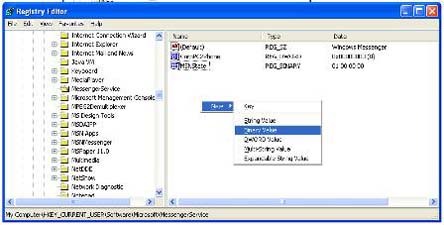 Change the values listed in the box to 0A 00 00 00.